Cool Fact: Ben is not the lead inventor on a US patent! Ben Gorr is a graduate of Westlake, as well as a founding member of Chap Research. Altogether too humble to write his own bio, he refused to be called anything other than “hardware guy” while working on the Chap Remote. However, he’s quite the hardware guy, as he designed the PCB for the ChapR, marketed the device and spoke about the program. He is also listed on the patent for the ChapR. 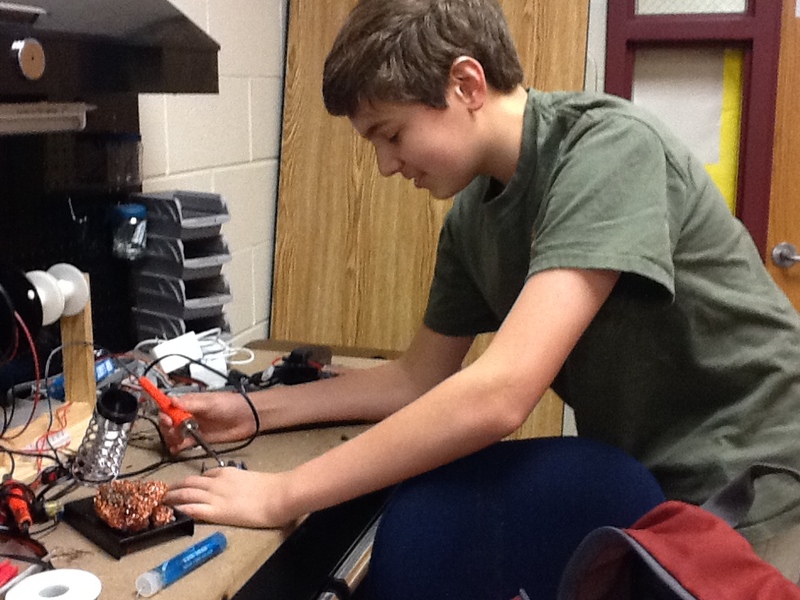 He was the electronics lead on FRC team 2468, as well as having been on Sigma 6710 with Rachel freshman year. Always hardworking and willing to take on even the most unpleasant tasks (aka clearing cockroaches out of the closet we used as storage), Ben served in a variety of roles, even (reluctantly) acting in the ChapR commercial alongside Rachel and Akshay (the other member of the original Chap Remote team).